Freia Merino Lace Ombré will become your go-to for social knitting because with just one ball and our Swoop Pattern you will have mindless project to keep your hands busy. 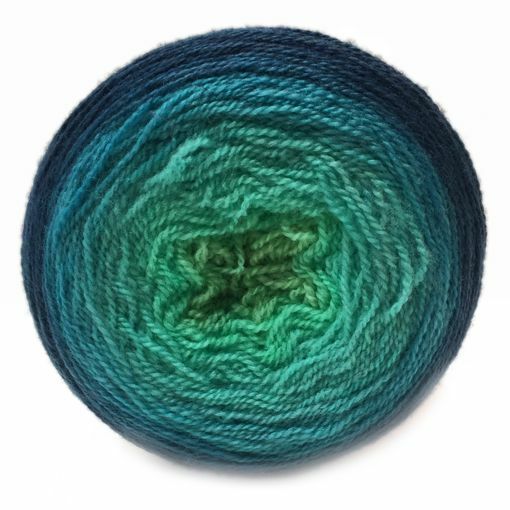 This 2-ply lace weight yarn is made from 100% U.S. Merino wool and dyed to ombré perfection. 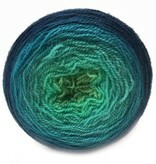 The way that the colors gradually shift from one to another will keep you knitting just one more row. As soon as you know it, you will have a finished object! 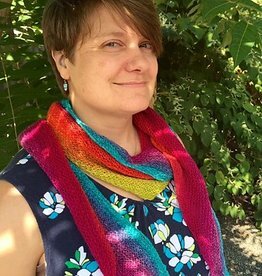 We suggest patterns with long swooping rows to really showcase the color transitions.